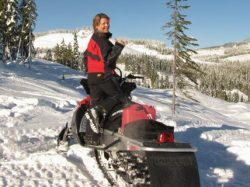 To eliminate motorized winter sports accidents and avalanche related injuries and deaths. Providing excellence in motorized back country safety instruction, through a multifaceted training and education program. 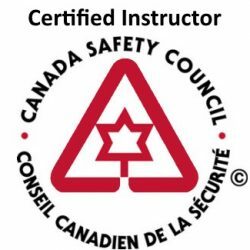 Providing Safe Operator training to the ATV/UTV, snowmobile, snowbike, snowtracked ATV/UTV community, as well as providing motorized specific Avalanche Skills Training. Ride to Live – Live to Ride. 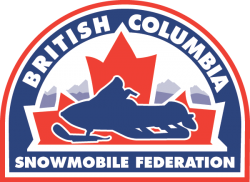 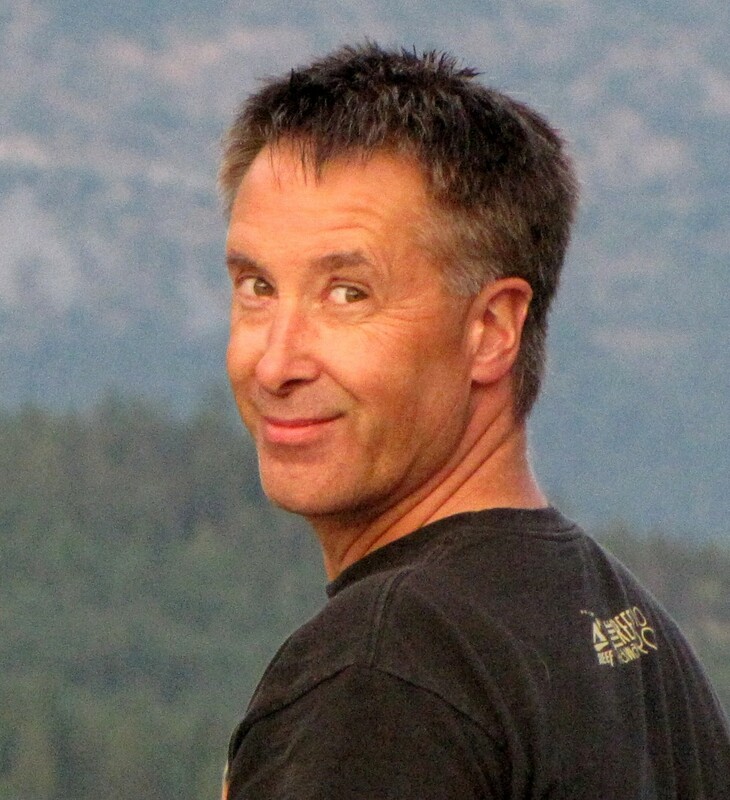 Current Secretary, Safety Coordinator and Director of the Mid-Island Sno-Blazers Snowmobile Assoc.